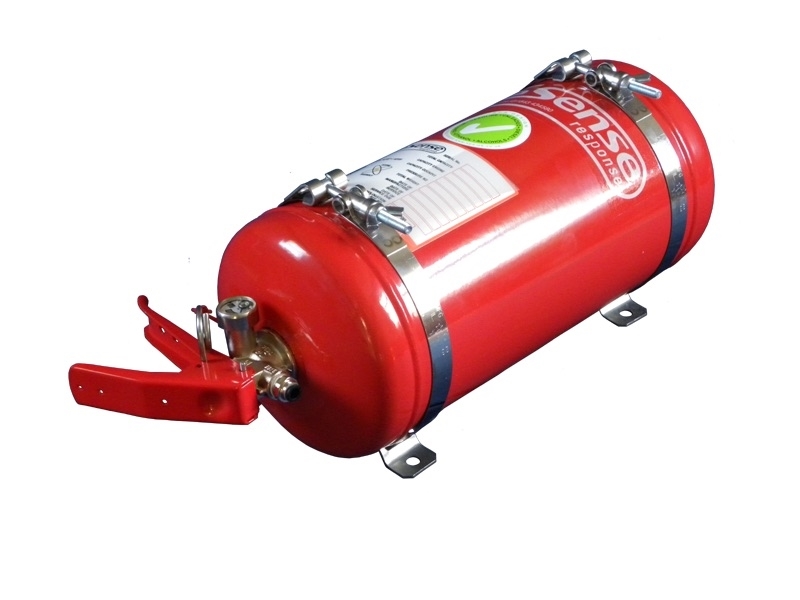 Pre-charged with SPA AFFF (Aqueous Film Forming Foam), the mechanical-pull SPA Technique MFM-400S is FIA homologated and features a 4-liter steel reservoir bottle. 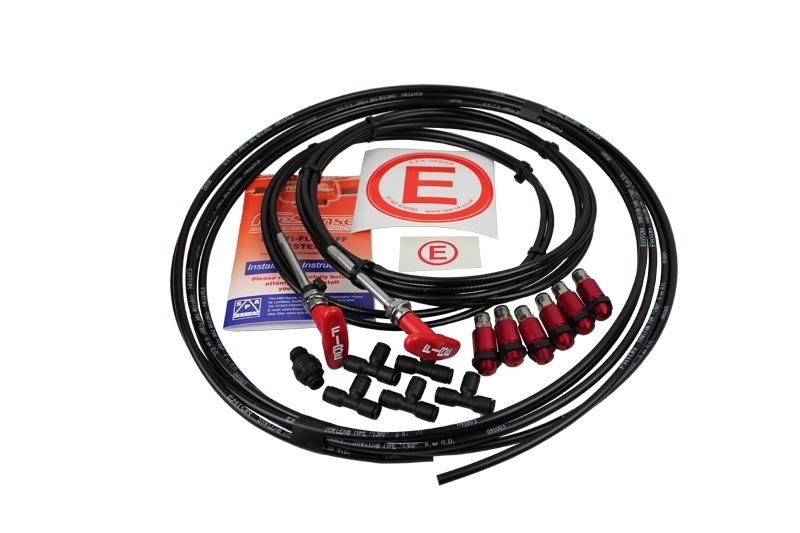 This kit includes the bottle, pull cable, nozzles, tubing, connector fittings, and bottle mount. All SPA kits include a weighted flexible dip tube, which allows the system to work upside down. This is a high-quality onboard fire-suppression system, but it's not huge capacity: for longer and larger protection (especially in bigger cars) or just more peace of mind, check out SPA Technique's 10-lb. Novec system. Please note: Fire systems are a new Lemons requirement for 2019 and there is a lot of demand from people wanting to update their cars. Leave at least six weeks lead time when ordering your system--do not leave it until the last minute! SPA Technique equipment is shipped from the manufacturer in Indianapolis IN and supported by Zimmerman Motorsports in CA.